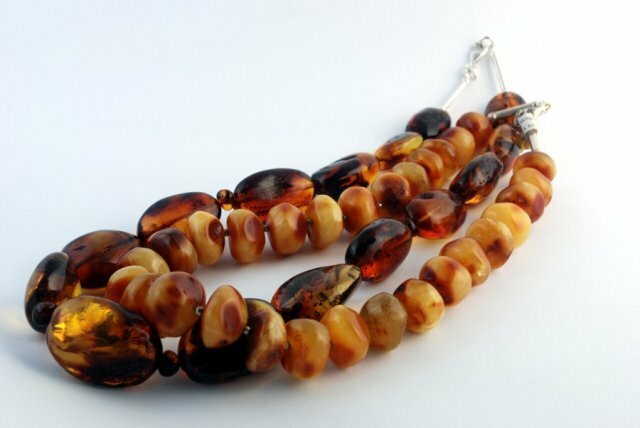 “Bursztyn” (Amber) company has been on the Polish market since 1982. 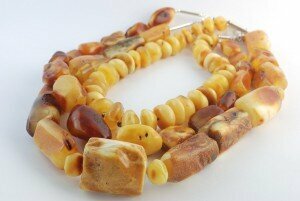 We specialize in making jewellery, and offer a wide range of amber and natural (semiprecious) gemstone wares. Our products are characterised by a great variety: from jewellery such as necklets, necklaces, bracelets, pendants, brooches, clip-on and pierced earrings to sculptures and lamps. 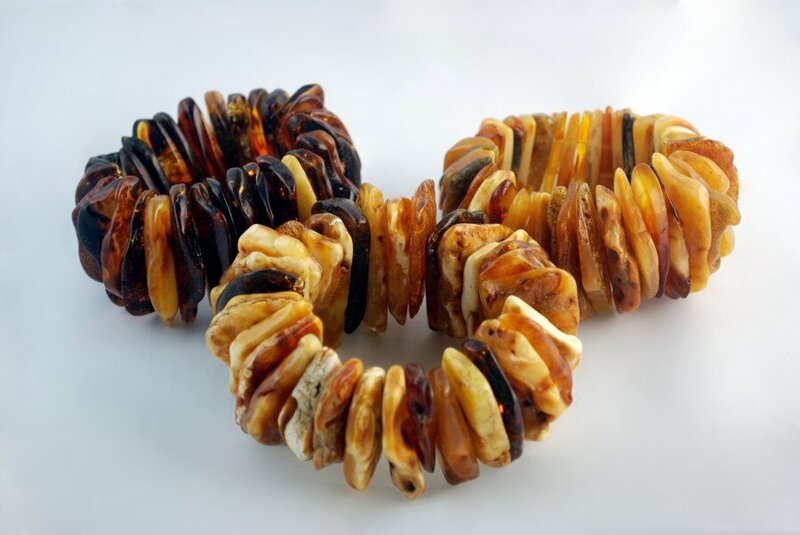 Jewellery designs are made to fit particular pieces of amber or gems. Original, selected with care, preserving their individual structure and texture, they delight with their natural beauty. They also have a beneficial effect on the health of their owners. We offer semi-finished products hand-made in our lapidary workshop for further production by other companies or for individual clients. We can adapt the designs to our clients' particular needs. Have us work for you! We show our products during numerous local and international exhibitions. 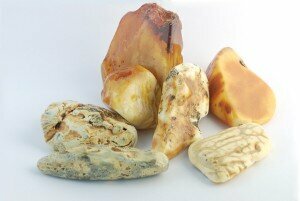 For more than fifteen years we have participated in AMBERIF International Fair of Amber, Jewellery and Gemstones. Our wares have been showcased in notable press titles such as “Twój Styl”. For 30 years we have maintained a seasonal showroom with our products in the Polish seaside summer resort Krynica Morska.